The name says it all. 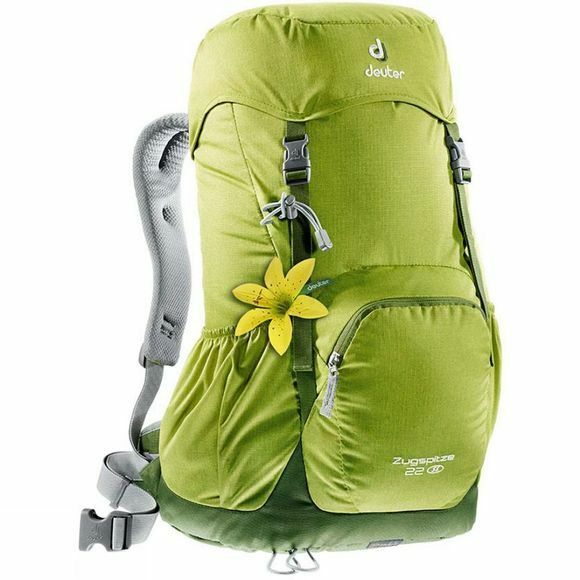 Like Deuter's evergreen models Gröden and Zugspitze, which have been there from the very start, back in 1984, when Deuter revolutionised the backpack market with their subsequently much copied, fully ventilated Aircomfort System for hiking packs. Of course, over the last 25 years Deuter could not resist continuous further development and perfection of their tried and tested original models. Thus, they are still the weapon of choice for hikers of all ages who prefer a classic piece of kit.